A new game for SHIELD owners (both SHIELD TV and Tablet), is now available on Google Play. 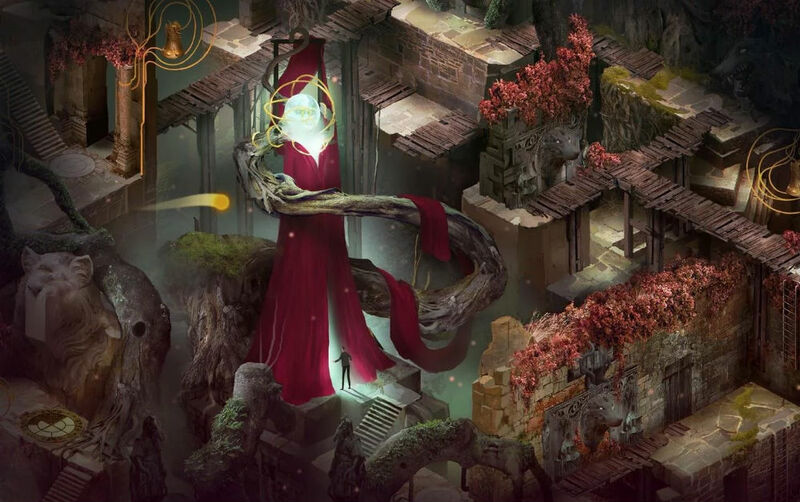 Called Pavilion, it is described as a fourth person puzzle adventure game. Interestingly, once the game boots, there are no tutorials or instructions. You, as the player, must explore and figure everything out for yourself. The overall layout is a dreamy fantasy world, complete with loads of challenging puzzles for you to solve. As you continue on your journey, the developers hope that you will begin to understand the world in which you have been placed. Priced at $9.99, it’s live right now. As for who can play it, the supported list of devices is very short. If you own a SHIELD Android TV or SHIELD Tablet, you can play it. Everyone else? Too bad.